Two of the eight vacant senate seats were filled by Associated Students over the past two weeks and the remaining are expected to be assigned by mid-March, said Paige Andrews, A.S. director of personnel. 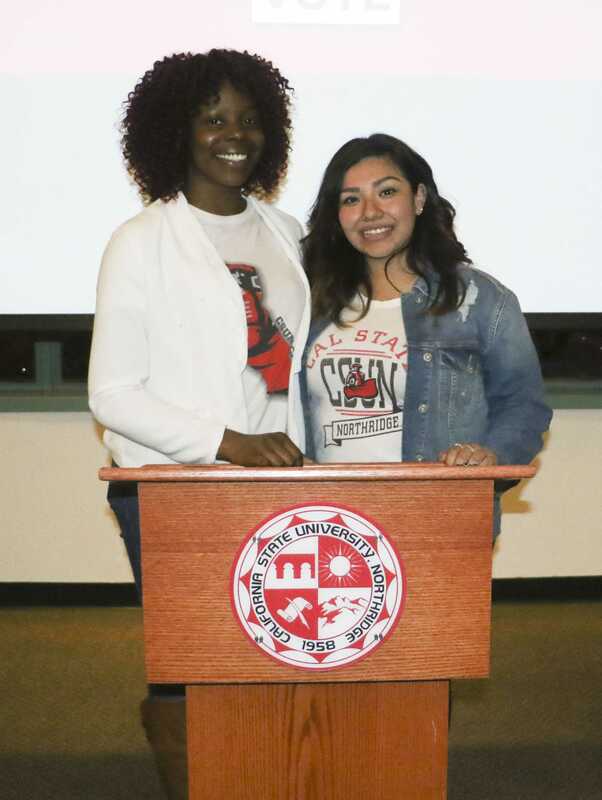 Junior Anthony Castro, 21, was appointed Tuesday Feb. 8 to represent the college of health and human development seat and sophomore Ryan Roope, 20, was approved yesterday to represent the college of arts, media and communication seat. Andrews said she and the senators have ramped up their efforts to fill the vacant seats through advertising and speaking to major classes. Available senate positions include graduate, upper division, business and economics, two education seats, and engineering and computer sciences. In their first meeting of the semester, A.S. President Conor Lansdale expressed concern that the college of education was wholly unrepresented. During that same meeting, A.S. General Manager David Crandall said these vacancies may hinder future progress. “Even though every senator may be present, there is some legislation that cannot be passed without every college (represented),” he said. 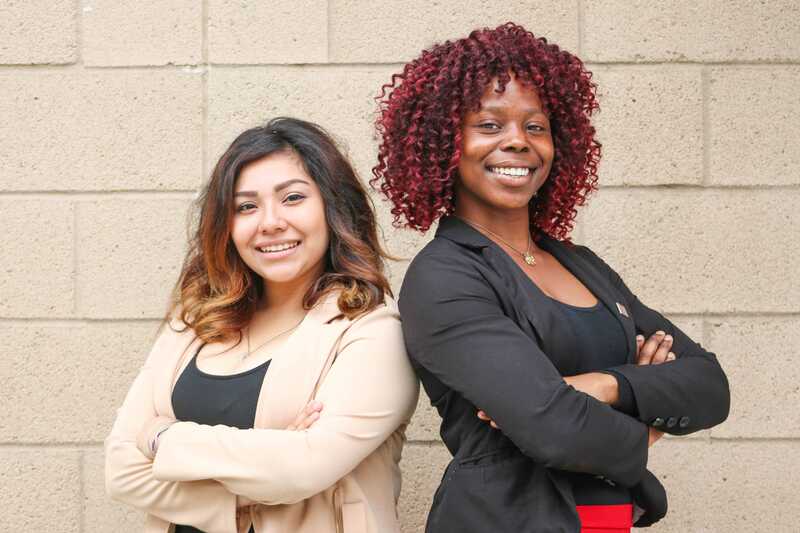 Both newly elected senators said they joined to vocalize concerns for their colleges and get more involved on campus. Ryan Roope, a CTVA major and member of Sigma Phi Epsilon, said he does not have any specific goals yet but expects students to come to him with theirs. 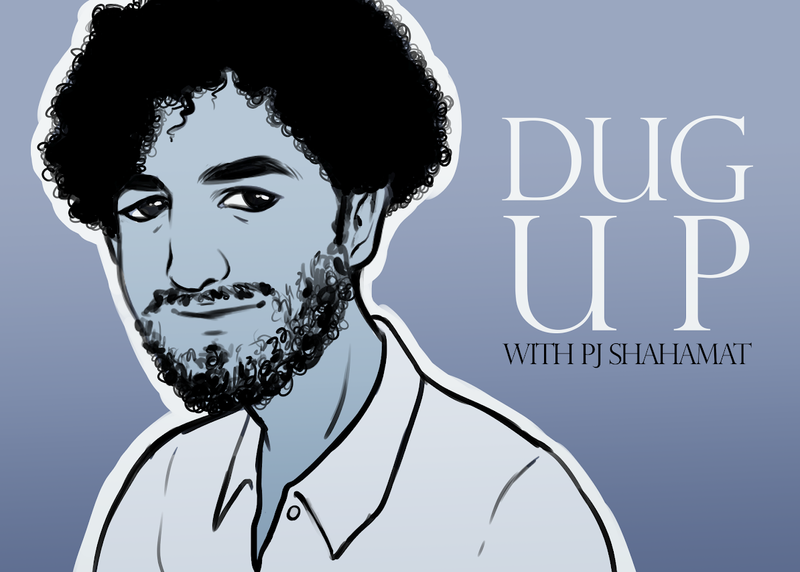 “I want to bring awareness to (students’) issues,” he said. Roope said it took about a month for him to apply, go through the interview process and be appointed by the senate. Castro, a child and adolescent development major, said his leadership experience in high school and junior college inspired him to get involved at CSUN. 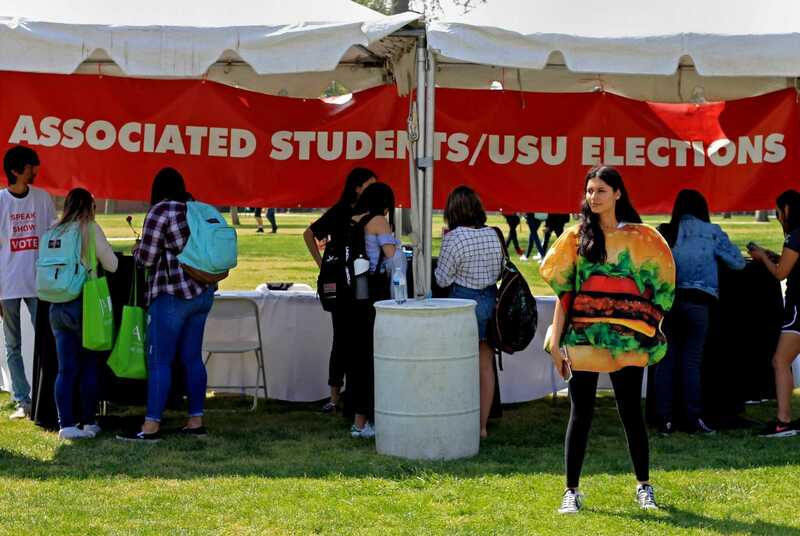 Students serving on the A.S. senate receive a stipend, or payment, and both senators and finance committee members receive priority registration. 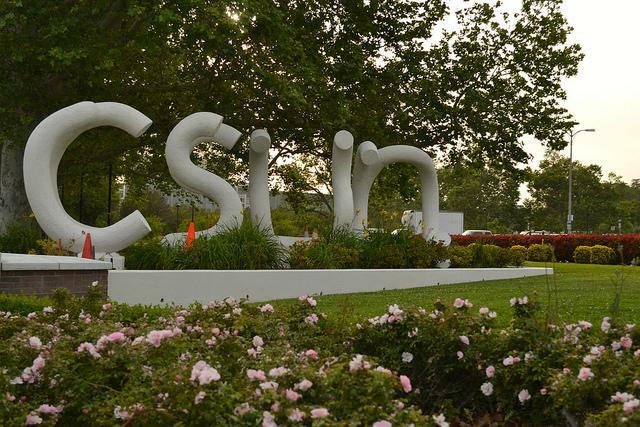 Andrews said students wishing to apply must have a 2.5 cumulative GPA and be a CSUN student for at least one semester. Senate and finance seats differ in their requirements.